In late October, McDonald’s Canada launched mobile ordering, with a limited debut only in Edmonton, Hamilton and Quebec City. But now it appears the fast food chain has been slowly extending the service to more cities, as Ottawa and Calgary are showing to support mobile orders. 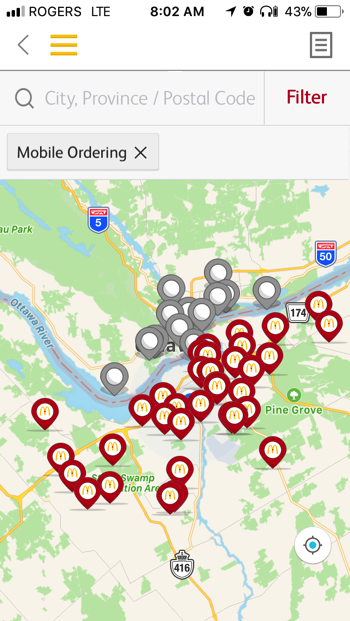 Users can use the MyMcD’s app to search by filter to find mobile ordering locations across Canada. McDonald’s mobile ordering includes options for curbside service, table service, front counter pick up and drive-thru pick up. 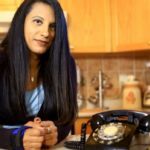 The service looks to compete against other mobile ordering options from Starbucks and Tim Hortons. Let us know if you’re now seeing mobile orders in your city in the comments below! Time to make those $1 coffee mobile orders and have them ready and waiting.